We are to be the salt and light to a world that is groaning for redemption. We can do this Right Here, Right Now, wherever we are planted! Every choice of the heart to yield to God adds up to big ramifications in Eternity! So while we WAIT and STUDY, let’s encourage others specifically towards God! Let’s get on our knees and pray like we’ve never prayed before! Sow seeds, water sprouts! Sharpen each other in love and truth! 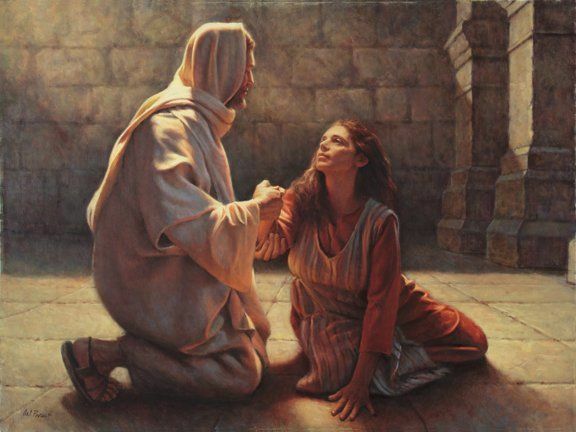 My blog where I talk about Walking With God is here: The Convicted Mama. God leads in unexpected and surprising ways sometimes – I pray that you find a closer connection with Him through this site! I am specifically praying for each one of you who come here, that you will develop the desire to follow Jesus minute-by-minute, hour-by-hour, day-by-day – to lay aside your passions to follow God’s heart. I will pray for God’s Holy Spirit to bring this forth in your life!